Description: A pale white girl with golden brown hair. Icy blue eyes and a thin scar on her cheek. 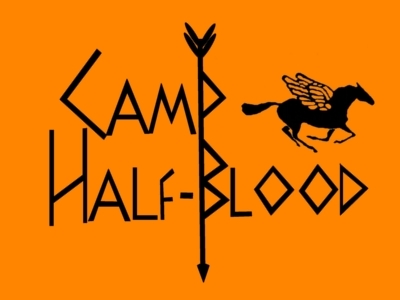 History: Born in Manhattan and came to camp half-blood when she was 8. Weaknesses: Can wait too long planning before rushing to battle.